Google's first phones are a hit. Google stepped up its fight against the iPhone with its new Pixel smartphone, but has it found a formula that’s good enough to worry Cupertino? The Pixel looks pretty at first glance, and it’s the first handset to offer Google’s latest Android 7.1 Nougat software. It also promises a great display, stunning photos, and peak performance. Here’s what the first reviews have to say about it. 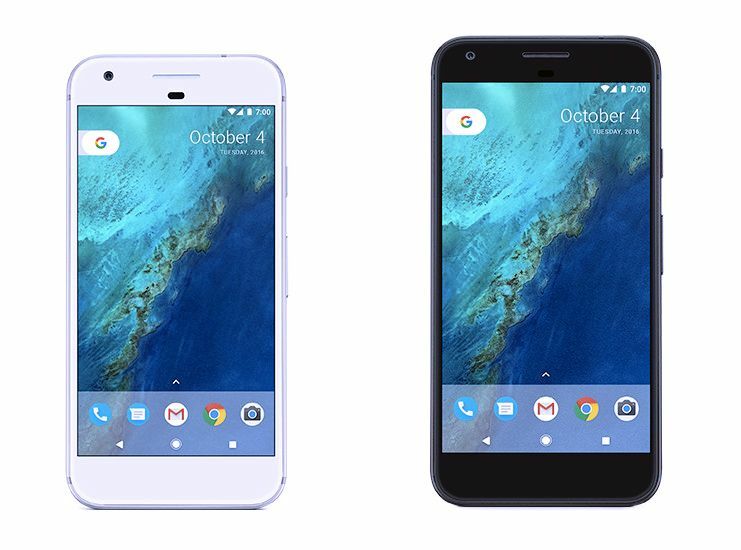 Pixel was clearly inspired by Apple’s latest iPhones, but most reviewers agree that it’s not quite as attractive. In fact, Engadget’s Chris Velazco calls its design “yawn-inducing,” and says it lacks character. Gizmodo’s Michael Nunez calls the Pixel “ugly” and bemoans its lack of water-resistance, which is now commonplace on flagship devices — including the iPhone and iPhone 7 Plus. Pixel looks like iPhone, but it’s not quite as pretty. Ars Technica says Google’s hardware is “uninspired,” and says that while construction is “in the same ballpark” as the iPhone’s, Google’s attention to detail isn’t the same. One thing Google did nail is the Pixel’s display. The larger model, Pixel XL, has a super-sharp Quad HD AMOLED screen — and everyone agrees it’s beautiful. But the smaller Pixel, which has a Full HD (1080p) screen looks just as good. Google has excelled itself with the Pixel’s camera, too. Reviewers are praising its stunning photos and crisp 4K video. Many, including Dieter Bohn of The Verge, even say it’s one of the best smartphone cameras available. “Luckily for Google, the results on the Pixel are very, very good. I put it in the same ballpark as the iPhone 7 and the Galaxy S7 in most situations, which is not something I expected to say going in,” Bohn writes. CNET mostly agrees, praising the camera’s speed and photo quality — but wasn’t too impressed with images taken in low light. David Pierce of Wired was just as pleased with the results. Both Pixel phones pack Qualcomm’s newest Snapdragon 821 processor, and while it may not be as stellar as Apple’s A10 Fusion chip, it’s plenty fast enough for your smartphone tasks. One thing reviewers don’t like is the Pixel’s speaker quality. Ars Technica calls it “mediocre,” and almost everyone agrees it’s a big downgrade from the Nexus 6P’s front-facing stereo speakers. “The $500 6P had front-facing stereo speakers, while the $650-$750 Pixel phones has just a single mediocre speaker on the bottom edge of the phone,” writes Amadeo. It’s not all bad news, though. While the Pixel’s speaker may not be as good as the Nexus 6P’s, it’s still not terrible. “As is smartphone tradition, only one of those grilles [on the bottom of the phone] actually has a speaker behind it, and the Pixel doesn’t do stereo audio through its earpiece like some rivals,” writes Alex Dobie for Android Central. 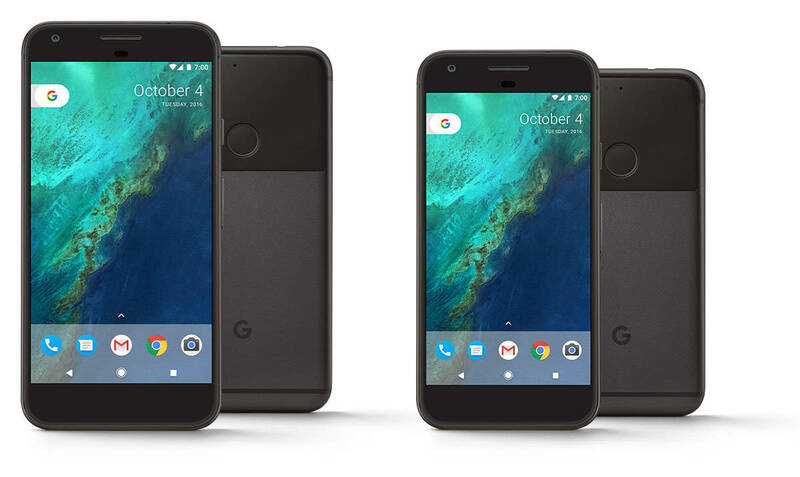 Will you be picking up a Pixel? “The Pixel survived a solid work day with medium to heavy usage, but needed a charge at the end of the day,” explains CNET. 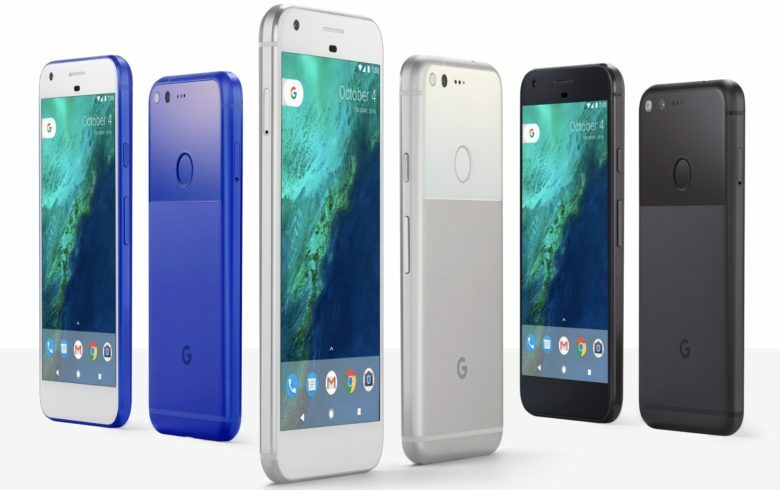 The Pixel phones “certainly have their share of shortcomings, like a drab design, wimpy water resistance and some hefty price tags,” adds Engadget.